From Monday July 3 to Friday, July 7, 2017, at the Bauman Moscow State Technical University is the 4th Russian-Chinese Conference on Knot Theory and Related Topics. Title: Mapping degrees andvirtually positive representation volumes. O. Frolkina Uncountable families of pairwise disjoint inequivalent wild ?-disks in R? V. Manturov Algebra, topology and geometry of groups ??? Colleagues from countries outside Russia should note that a visa is required for entry into the country, and it is essential to reserve time for applying for this document which may take a month or two to obtain, sometimes longer. For this reason we recommend all non-Russian participants to contact the Organizing Committee of the Moscow RCCKT conference by the earliest date possible. The hotel is near the underground station “Partizanskaya” (3 station from the underground station “Baumanskaya” and Bauman Moscow State Technical University). 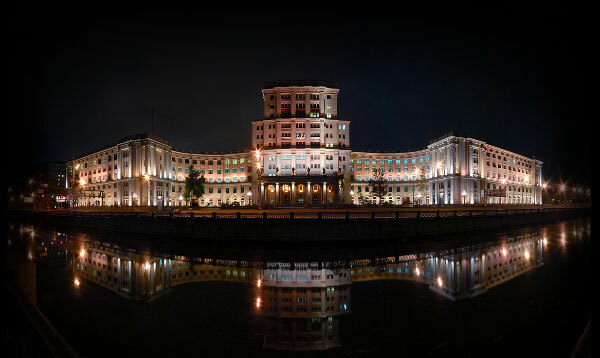 The Organizing Committee can offer also other variants of accommodation near Bauman Moscow State Technical University. The working languages at the conference are English, Russian and Chinese. The Organizing Committee plans to organize an excursion to the center of Moscow and to BMSTU Muse-um. Participants may also inform the Committee about other places of interest, which they would like to visit.